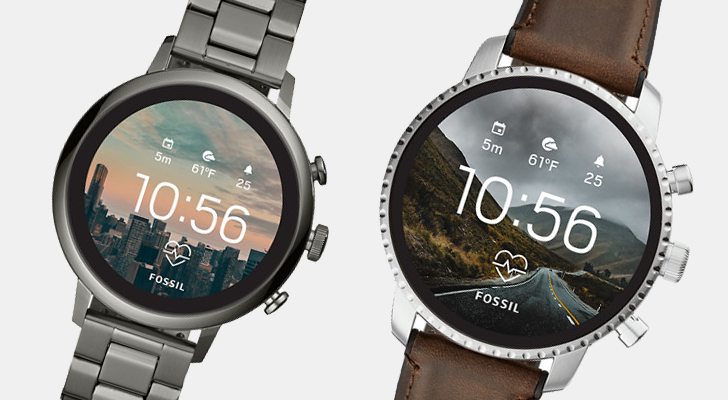 Fossil makes some of the most handsome Wear OS devices around, with simple, relatively traditional styling. 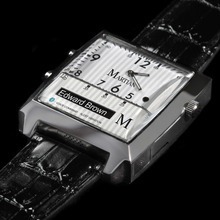 From right now through the end of the week, many of their latest watches are on sale for $199. Depending on which you're interested in, that's a savings of up to $76. About a year and a half ago, Corning first announced Project Phire, a hybrid between Gorilla Glass and sapphire. The project aimed to bring Gorilla Glass's drop protection and sapphire's extreme scratch resistance together to create an extremely durable display glass. 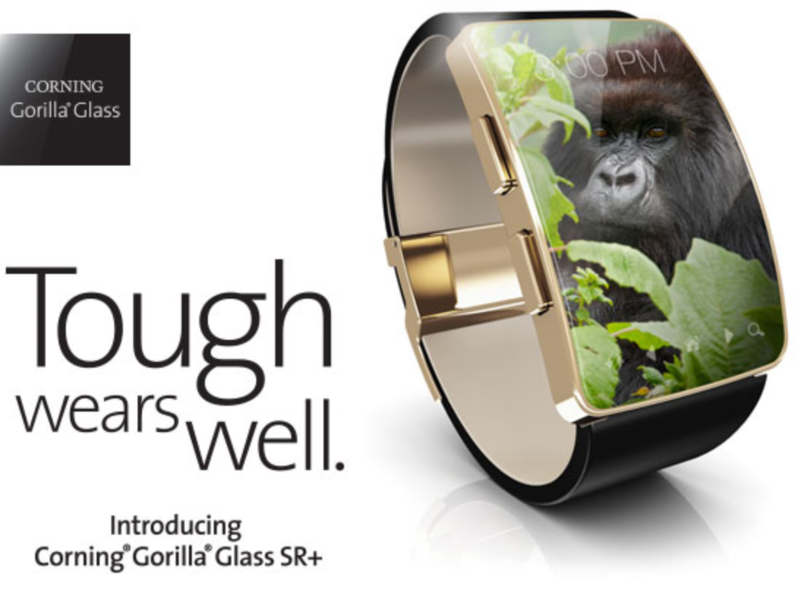 Now, the company has introduced Gorilla Glass SR+, the result of Project Phire's research, for wearable use. 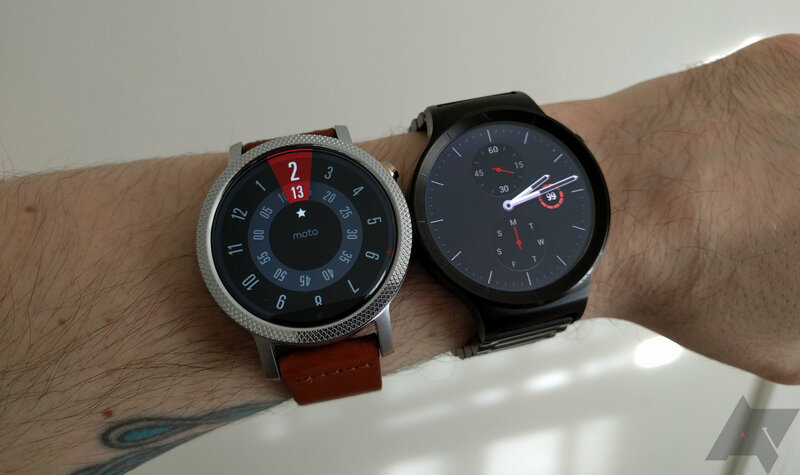 Huawei Watch vs. Moto 360 v2: Which One Belongs On Your Wrist? 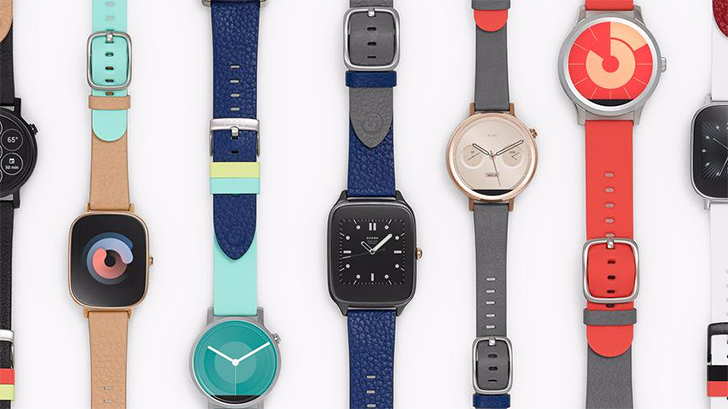 The first few Android Wear watches from mid-2014 were watches in name only. They were really more like tiny screens strapped to your wrist that told the time. The design of Android Wear devices has evolved significantly since then, and now there are some that look like honest-to-goodness watches. 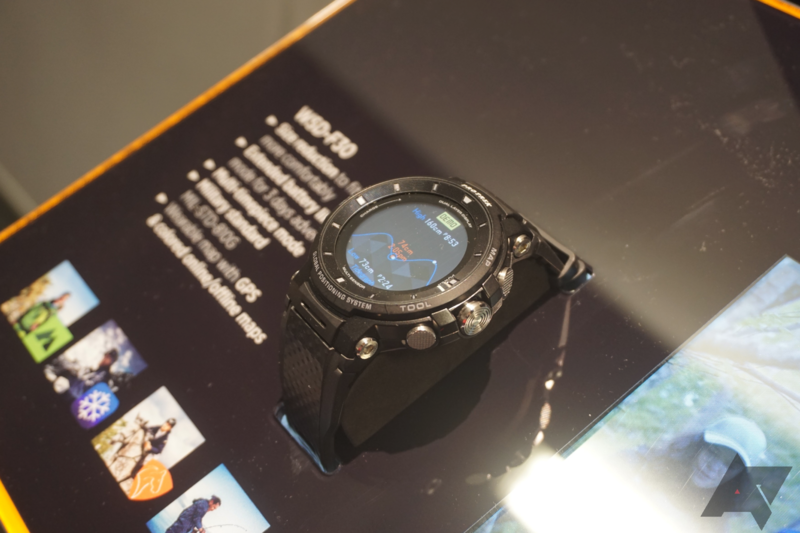 The second gen Moto 360 and Huawei Watch are the most watch-like so far, but they aren't cheap. Let's see how they compare so you can (maybe) pick up the right one for you. According to the Wall Street Journal, Google is working on a few things. They are, according to the world's most infamous tipster "People Familiar With The Matter," working on an Android-powered video game console. And a smart watch. 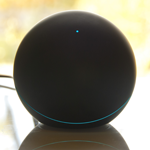 And a new Nexus Q. And the possibility of Android-powered appliances (like refrigerators). 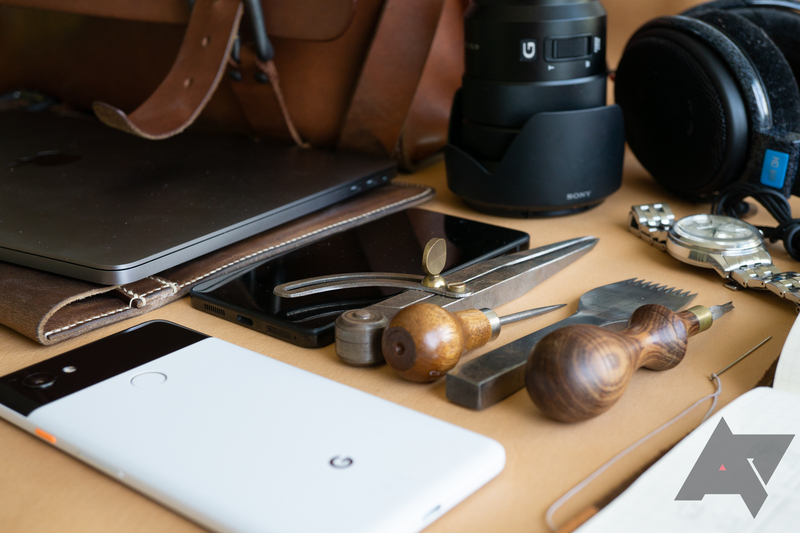 And Laptops. And, oh yeah, low-cost phones for developing markets. Typically we avoid reporting on too-good-to-be-true rumors, but today's alleged revelation is a real whopper. Since it comes from the Wall Street Journal – which often comes through on rumors – it might just be worth keeping an eye on.